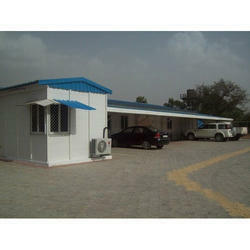 Leading Manufacturer of control room inverter room - prefab buildings, anganwadis - prefabricated buildings, schools - prefab buildings, mid-day meal kitchens - prefabricated buildings, prefab classrooms and urinal blocks from Mumbai. 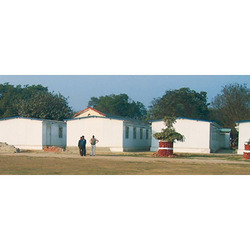 Over the years of experience in the industry, we have been able to undertake effective designing and installation services for prefabricated Prefab Classrooms. 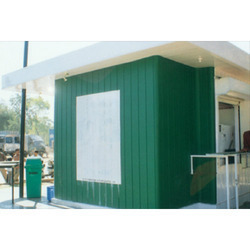 As a part of service, we design comfortable classroom structures and provide installation of these as per the clients' requirements. 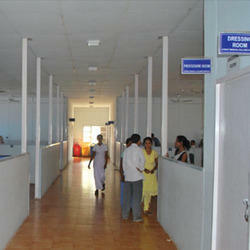 Healthcare needs are constantly on the rise and the number of healthcare facilities provided cannot match this need. 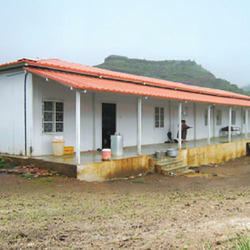 It is difficult to have site-constructed facilities in remote villages where healthcare is required on urgent basis. 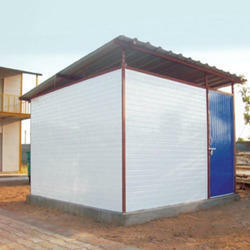 Sintex has developed a unique concept of prefabricated health centers and hospitals. 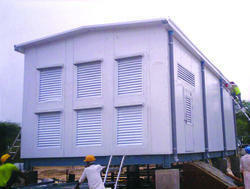 The entire process of erecting such a structure is extremely fast and cost-effective. 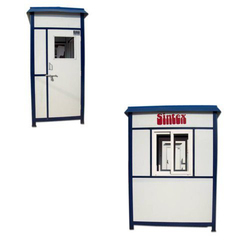 Sintex Prefab structures can help the government reach the remotest parts of the country with ideal healthcare facilities within their allocated funds and period. 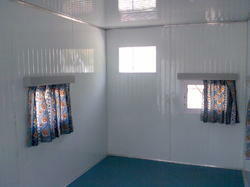 We are actively engaged in providing Prefab Housing. 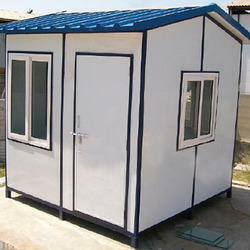 As a part of service, we are into creating elegant house structures and designs for living rooms, one & two bedroom, attached toilet, kitchens and stair models. 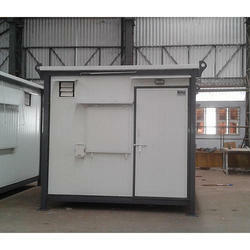 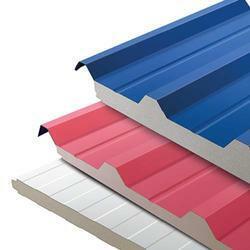 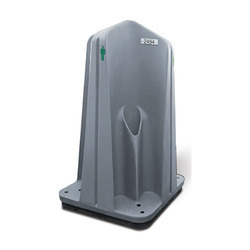 Additionally, we render erection of these structures at the customers' site. 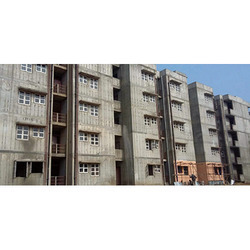 We are counted among the prominent business entities engaged in rendering designing and construction for Prefabricated Anganwadi Building. 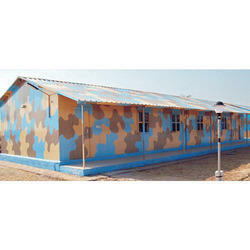 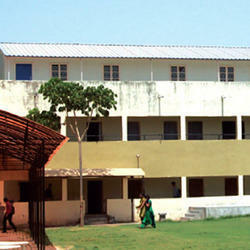 The Anganwadi structures designed by us are ideally suitable for carrying out various government literacy programs. 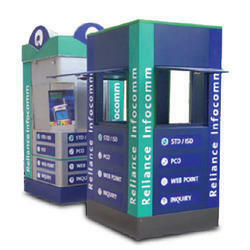 We undertake designing on-site installation of these structures, as per the requirements of the customers. 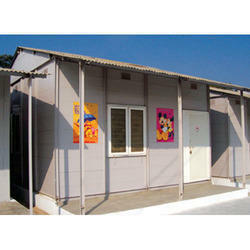 Driven with perfection, we are into catering to the variegated demands of the customers by rendering Prefab Schools. 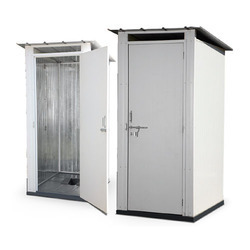 We provide the customers with built-in structures for schools and multilateral agencies such as ADB and World Bank, to name a few. 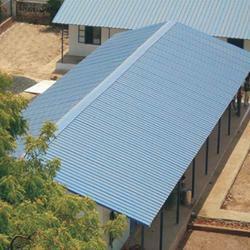 Designed using a wide variety of plastics, these structures are widely suitable for carrying out varied government literacy programmes. 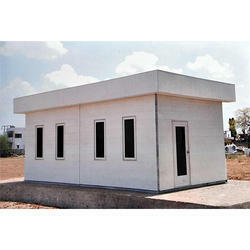 We are counted among the prominent business entities engaged in rendering designing and construction services for Defense Prefabricated Structures. 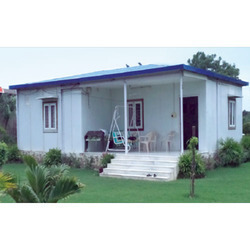 Sintex Prefabricated houses offer several models of elegant and contemporary designs such as one-and-two-bedroom, living room, kitchen, attached toilet and stair models. 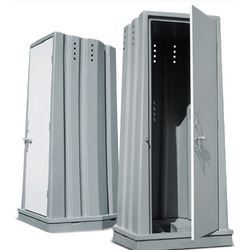 Self-locking doors with locking arrangements, closures and steps if kept at an elevated level. 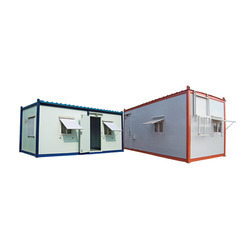 Can also be provided with following options: Modular workstations, study tables, storage racks, built-in refrigerator/water coolers etc. 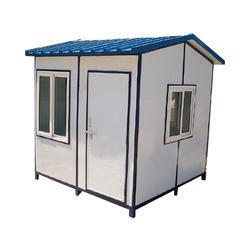 Density of PU Foam 40±2kg/Cu.Mtr. 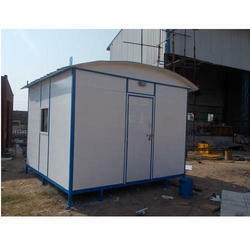 Looking for Prefab Buildings & Accessories ?